Normally, we post informative PSAs every Sunday, but today we have a special one for you to check out. If you’re still not convinced that 21 Jump Street is a hilarious, must-see movie after all the clips, trailers, interviews and reviews we’ve posted, maybe this new PSA will help to change your mind. And if you pay attention, you might learn a thing or to that could maybe save your life. But probably not. Regardless, fresh-faced cops Schmidt and Jenko are here to educate you on the dangers of finger blasting. 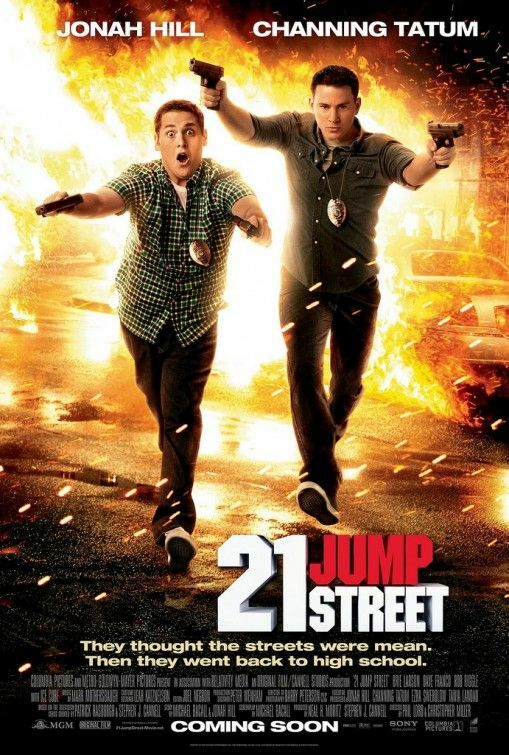 21 Jump Street starring Jonah Hill, Channing Tatum and Ice Cube opens March 16th. Hit the jump to watch the hilarious PSAs.